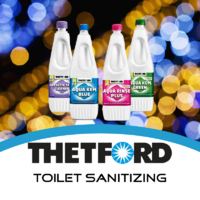 Thetford Corp. is a worldwide first-rate producer of RV sanitation products. 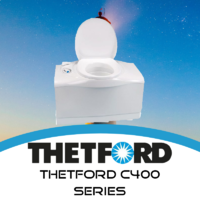 As a result of Thetford’s pride for stylish and creative design elements in combination with their commitment to high-quality, lasting materials, Caravan RV Camping is now offering an enormous selection of first-class Thetford items. 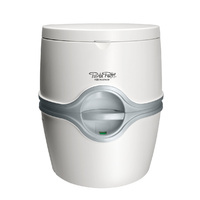 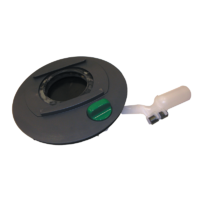 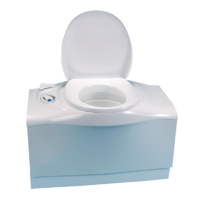 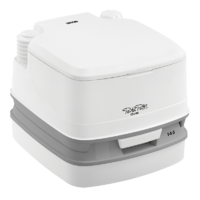 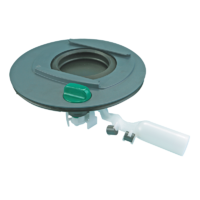 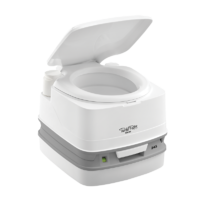 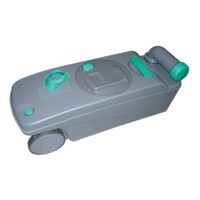 Take a look at our popular Thetford-brand cassette toilets, including the C263-CS 12V Ceramic Cassette Toilet (designed in a modern style with a stylish, glazed, ceramic) and the leading Thetford C402C 12V Cassette Toilet with Internal Water Supply (designed with a beautiful white finish and equipped with an LED display to indicate when the waste tank requires changing). 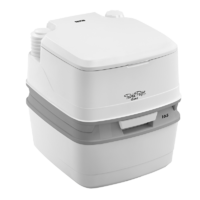 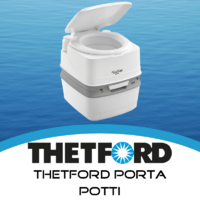 Caravan RV Camping also carries a large line of select Thetford porta pottis, like the Thetford Porta Potti Excellence (manual and electric), as well as various Thetford Qube Porta Potti models, including the 145, 165, 335, 345, and the luxurious 365. 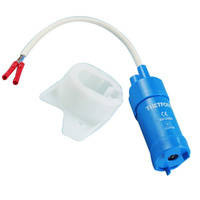 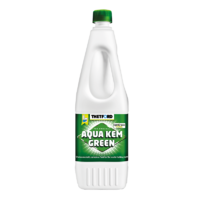 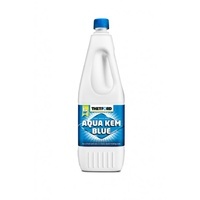 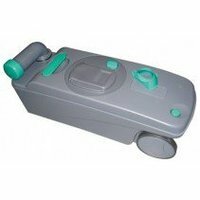 To keep your RV toilet in prime condition, don’t forget to also check out our large collection of potent Thetford toilet chemicals, such as the quality Thetford Aqua Kem Blue Premium, the popular Thetford Aqua Kem Green Premium, the easy-to-use Thetford Aqua Rinse Plus, and the lavender-scented Thetford Cassette Tank Cleaner. 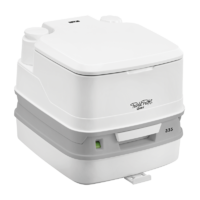 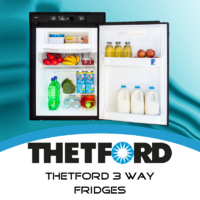 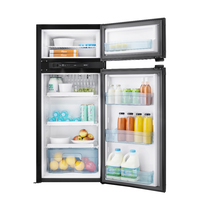 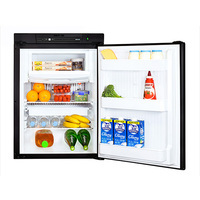 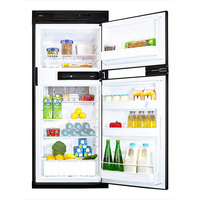 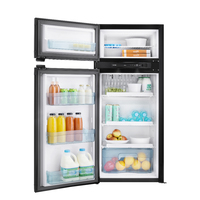 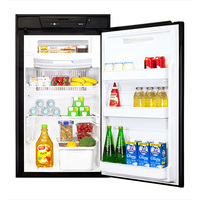 In addition to first-rate RV camping sanitation products, Thetford has also recently released a highly-coveted line of 3-way fridges, including the Thetford 164L Absorption 3-Way Fridge, specially engineered with a compressor for noiseless functioning and equipped with self-locking doors for carefree camping.